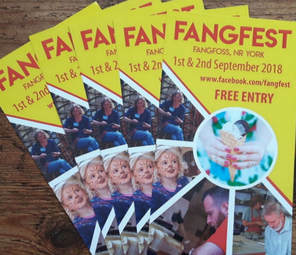 ​I'm delighted to be taking part in Fangfest 2018. A great family day out - Fangfoss near York (Satnav YO41 5QG). 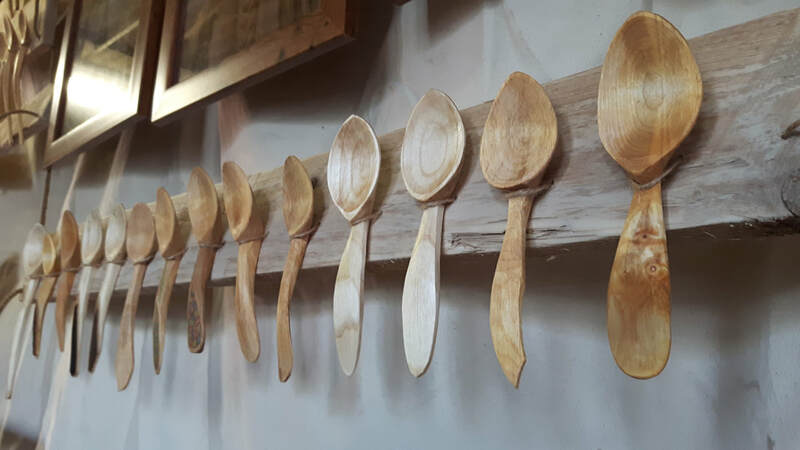 ​Including ... Pottery Demonstrations, Rocking Horse Carving, Traditional Pole Lathe, Wool Spinning, Fired Glass, Archery, Basket Making, Flower Festival and loads more..
could win a Woodwyrm spoon! ​to win a £50 voucher to spend with any York Open Studios Artist. 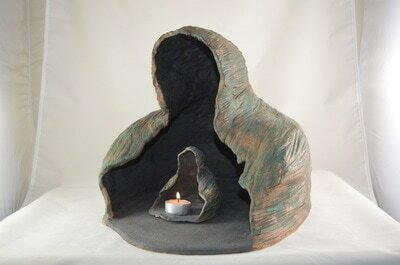 ​I'm doing my first demo of the year in February at St Nicks Environment Centre. It's a great setting and should be a fun afternoon. 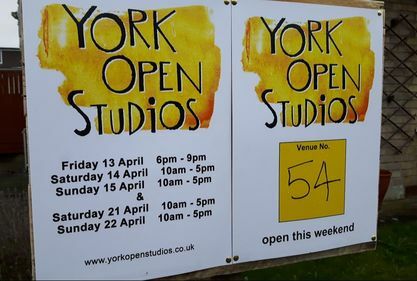 I'm delighted to have been chosen to take part in York Open Studios 2018!! The event will take place over two weekends; 13/14/15 and 20/21 April 2018. 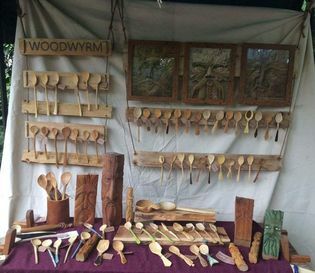 During this time I will be opening up my workshop at the bottom of the garden and demonstrating spoon carving from start to finish! 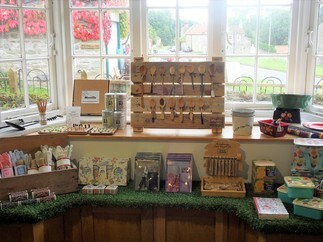 The lovely folk at Ryedale Folk Museum have put my spoons in their gift shop. 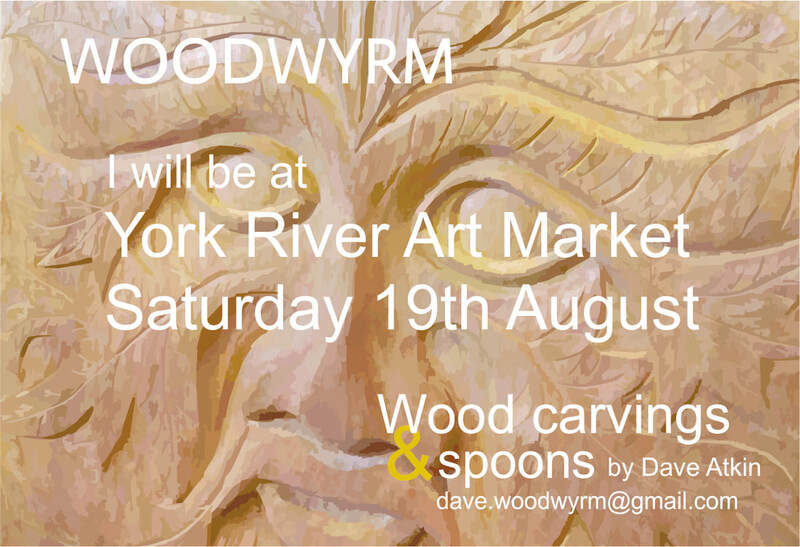 Took part in the York River Art Market. 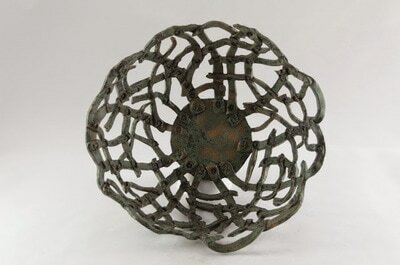 A great event with lots of different artists - not to be missed! 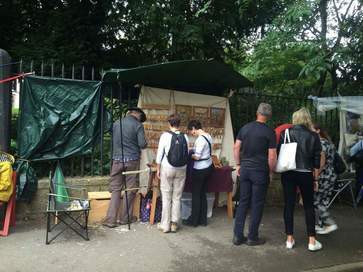 ​Runs every Saturday until 2 September along Dame Judy Dench Walk. 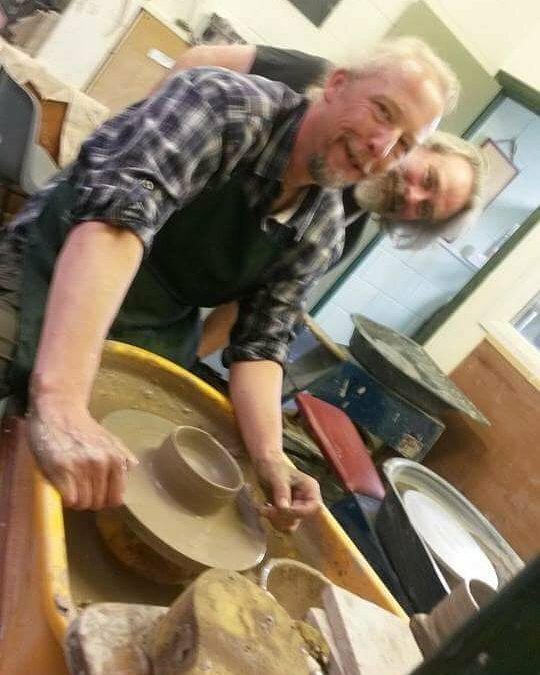 Having a go at throwing a pot. 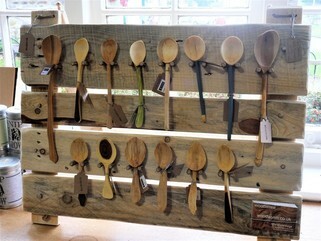 In the capable hands of Lee the Potter Man. Was great fun and will definitely be having another go. Cheers Lee. 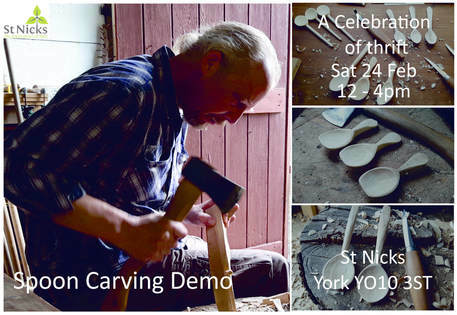 ​​After studying 3D design at York College of Further & Higher Education I went on to run my own pottery studio and gallery in Robin Hoods Bay, North Yorkshire and have subsequently worked in schools, colleges and specialist care settings for over 15 years, teaching and inspiring students of all abilities and ages to “have a go”. 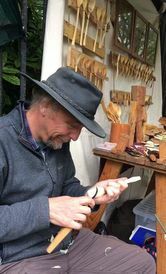 My own interests and inspirations include historical pottery, specifically Early Medieval which is born of many years as a historical re-enactor taking part in Late Roman, Saxon and Viking events both throughout the UK and in Norway. 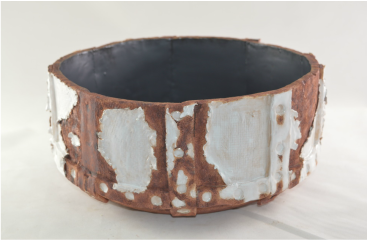 My studio ceramics are often inspired by the natural and industrial landscape and display my love of texture and exploration of the ways in which texture can alter the form and shape of a piece.